As announced on Blue Jays Central today, JAYS CARE FOUNDATION, the charitable arm of the TORONTO BLUE JAYS, will make an infrastructure investment of $1.3 million to benefit Canadian children and youth through its Field Of Dreams program. 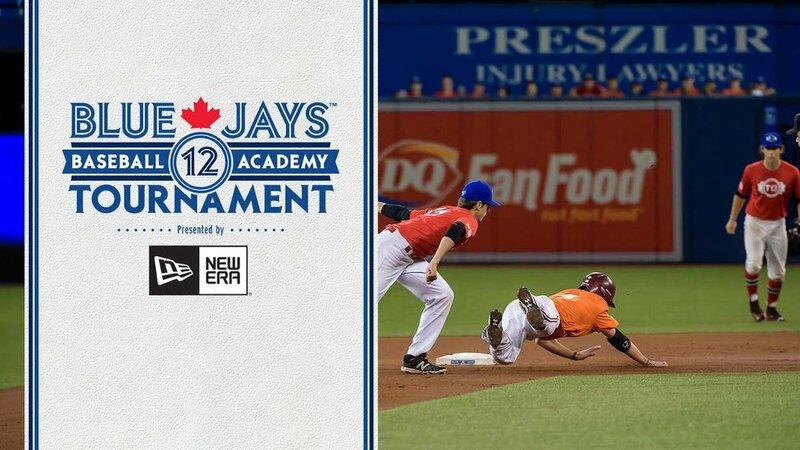 Fifteen organizations located across five provinces and one territory will receive funding to build, enhance, and refurbish baseball diamonds where children and youth can develop important life skills and learn from positive role models. In the last five years, Jays Care has committed nearly $8 million to 66 infrastructure projects across Canada. 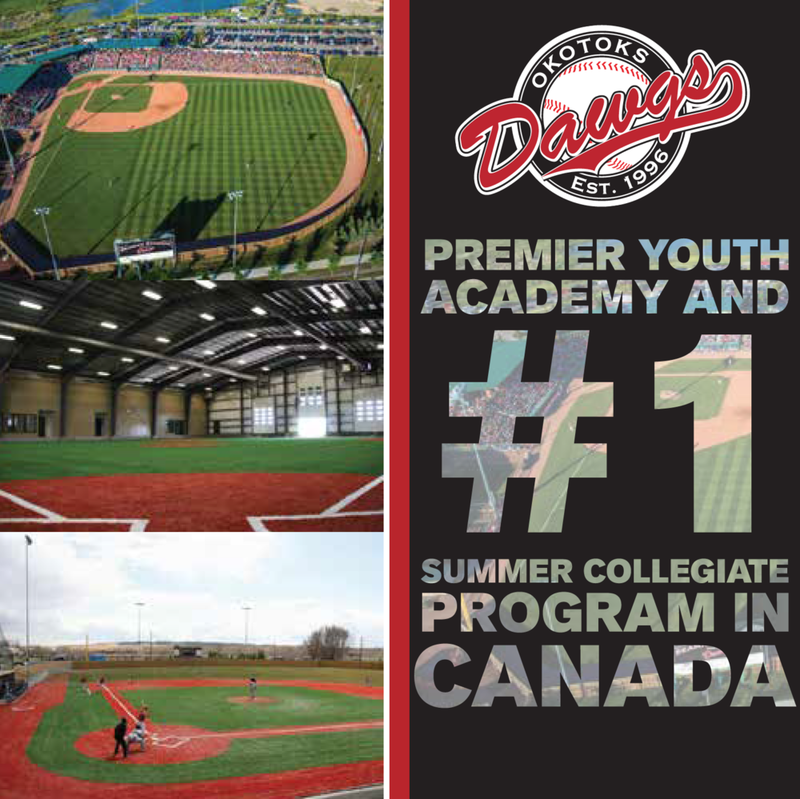 5) Guelph, ON – Ponsonby Recreation Club Inc.
Used intentionally, baseball has the power to create lasting social change for children and youth. That is why we help kids get involved in the game, build safe spaces in which they can play, and work with like-minded organizations to design and lead comprehensive programs that address the needs of marginalized children and youth across Canada. Jays Care Foundation has been recognized with the Steve Patterson Award for Excellence in Sports Philanthropy (2014), the Beyond Sport Sports Team of the Year Award (2013), and the MLB Commissioner's Award for Philanthropic Excellence (2012).